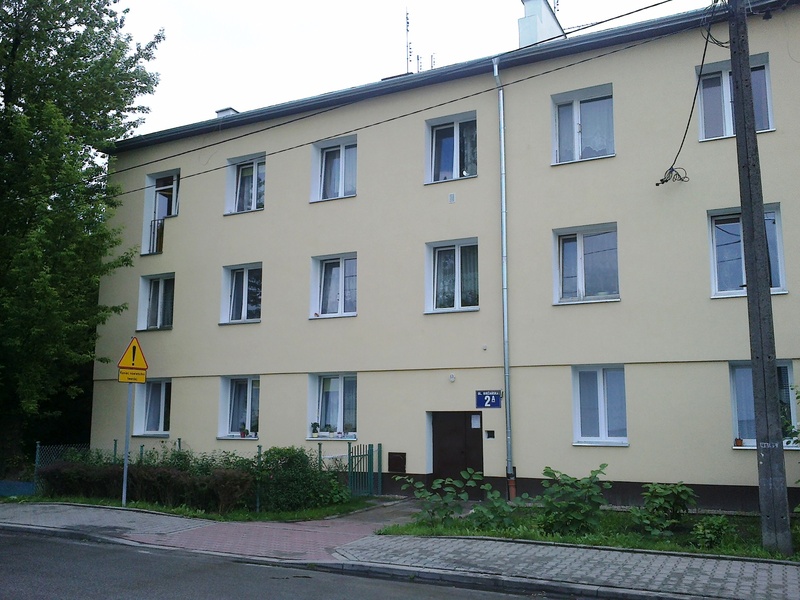 Poland is currently experiencing a big turnaround in regard to national housing policy, with the introduction of the Home Plus program as well as the revision of the thermo-modernization policy being an important part of the process. 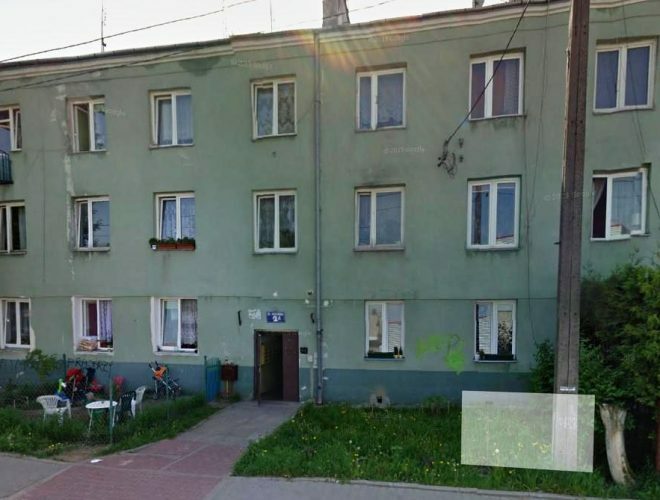 Habitat for Humanity Poland is actively taking part in the consultancy process with the aim of introducing the issue of energy poverty into the government’s agenda. In Poland, the responsibility for energy efficiency-related issues is shared between the Ministry of Energy, the Ministry of Environment and the Ministry of Infrastructure and Construction. Moreover, some instruments of energy poverty prevention (such as fuel allowance) also fall under the responsibility of the Ministry of Family, Labor and Social Policy. However, no interdepartmental body has been established to manage the issue and the relevant stakeholders are only in the very early stages of their advocacy work. The framework of thermo-modernization in Poland covers the thermal refurbishment of all types of residential and municipal buildings (including schools and hospitals); the local district heating network and local sources of heating; and the installation of renewable energy sources or high efficiency energy equipment. Thermo-modernization has traditionally fallen within the area of competence of the Ministry of Infrastructure that is responsible for the program based on the 1998 Act on Supporting Thermo-modernization and Repair of Exploited Buildings (dedicated mostly to multi-family housing). The program is based on a premium constituting a repayment of part of a commercial loan distributed by the State Development Bank. The premium is only offered after a thorough and costly energy audit and is based on the estimates of the annual energy savings. Therefore, despite having been offered to cooperatives, condominiums and individual owners, it has ultimately only helped to renovate mostly bigger units. The program’s evaluators have also pointed out a ‘creaming’ effect – in practice, the premiums were distributed among the units which were well-managed and inhabited by families with high financial and cultural capital. After reviewing the results of the program in 2017, the Act on Supporting Thermo-modernization will be amended and adjusted to the needs of contemporary renovation investments. 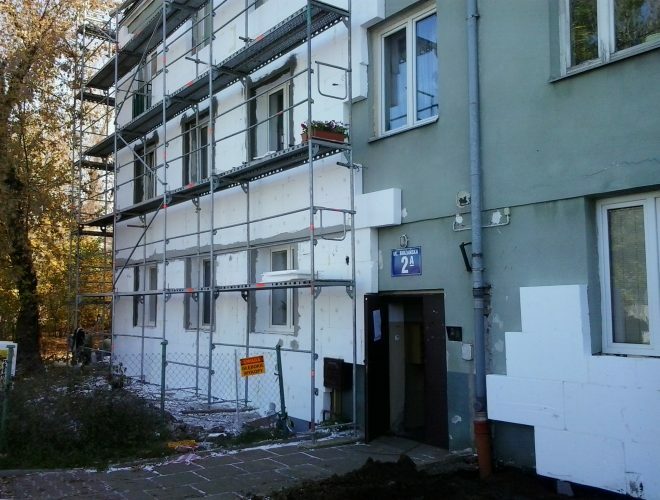 Habitat for Humanity Poland is using the opportunity to share its experience gathered during thermo-modernization and renovation projects. Direct contact with beneficiaries and other stakeholders (such as social workers and property administrators) has helped the organization to understand the obstacles preventing people from taking advantage of the subsidy. Introducing a premium or subsidy which is not based on the commercial loan but on the amount of savings gathered for the purpose of renovating the unit. We believe the proposed solutions can help to increase the scale of thermo-modernization and effectively engage private funding in cases where such engagement would benefit inhabitants. 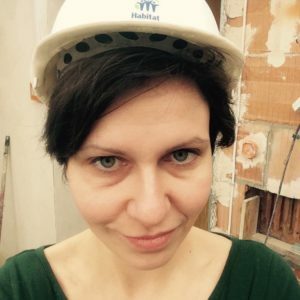 Barbara Audycka is an advocacy officer at Habitat for Humanity Poland. She holds a Ph.D. in social sciences, having written a dissertation on housing-related social movements. Barbara has been working both on Poland’s Home Plus program and Housing in the EU Urban Agenda.